Jill Marie Paulsen is the interim CEO + executive director of Cuyahoga Arts & Culture, the local public funder of arts and culture organizations and activities in Cleveland, Ohio. Jill joined CAC in 2011 and most recently served as its deputy director. 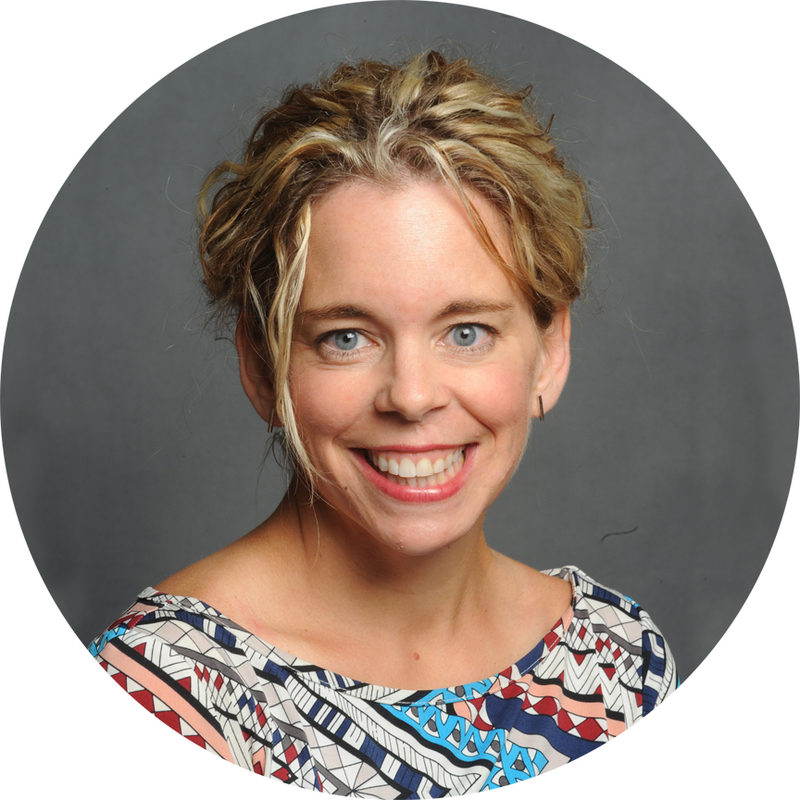 Over the last seven years, Jill has overseen over $100 million in grantmaking to over 350 organizations. She has led the expansion of the agency's resident engagement efforts, including the 2016 Voices and Vision project, which helped guide the agency's strategic plan, and a partnership with the Cleveland Foundation's Neighborhood Connections program to fund resident-led art in Cleveland and East Cleveland. Jill has taken a leadership role in defining the agency's commitment to racial equity. Jill has more than 20 years of experience in nonprofit management and local philanthropy, including positions at the Cleveland Foundation, the George Gund Foundation, and Minnesota AIDS Project (Minneapolis, MN), with additional consulting work at the National College Access Network (Cleveland, OH) and the Corporation for Community & National Service (Washington, DC). Jill is the immediate past chair and 10-year board member of the AIDS Funding Collaborative, Cleveland's public-private funder and advocacy collective; she serves as the Gund Foundation's board designee. She is also on the board of Care Alliance Health Center, a multi-million-dollar Cleveland-based nonprofit employing more than 140 people and providing care to over 15,000 Cleveland residents annually; Jill served as board vice chair and chaired the search for its new CEO. Jill earned a master's in nonprofit management from Case Western Reserve University. She is a Phi Beta Kappa graduate from Grinnell College with bachelor's degrees in French and sociology. Jill is a member of Leadership Cleveland (Class of 2017) and a graduate of the Wilder Foundation's James P. Shannon Leaderships Institute, the Diversity Center's Lead Diversity program, and the YWCA's Momentum women's executive leadership program. Jill lives in downtown Cleveland with her husband and daughter. She's an avid fan of contemporary art, enjoys painting, drawing and spending time at many of our region's arts and culture organizations.